I can't seem to figure out how to select Category and Sub-Category with autoit from a Dropdown in IE. I need to somehow select a Category and Sub-Category... the site I will be using it on has quite an extensive list for Categories and Sub-Categories so I will need to be able to make sure it is working periodically and posting to the correct categories... "Am building an auto blogger type of software for private use Pls let me know if this is against forum rules!" In advanced Thank You for all of your help! ;Time to submit the form! I'm not 100% about what you're asking. 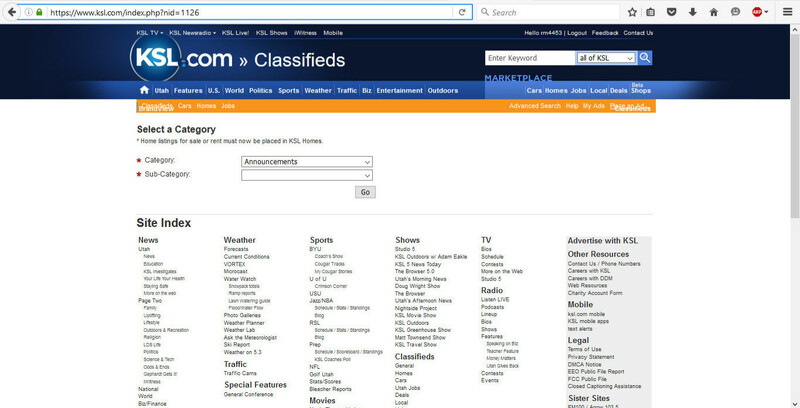 Are you trying to make it so that Your programs finds a subcategory under another category, and then clicks that link? 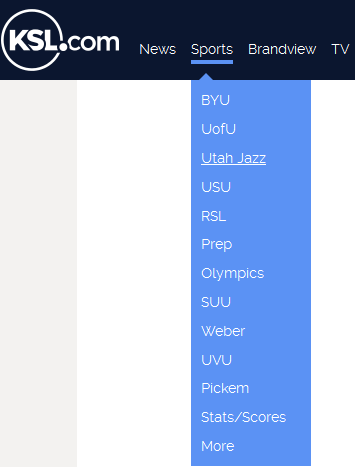 So if you set the category to be Sports, and then the Subcategory to be Utah_Jazz, you want Autoit to click Utah_Jazz under the category, correct? Image not showing re uploaded to external site and posted link. Oh just inspect this combo box and post here HTML snippet. I don't understand that part... how would i use it? "would it be this?" Or would I need to add-on to it? $oObject Form Element Object of type "Select Option"
Sweet that makes sense... Thank You So MUCH! one more ? Is this how I would select Go ? go is .id (attribute of element) or is .innerHtml (content of element).